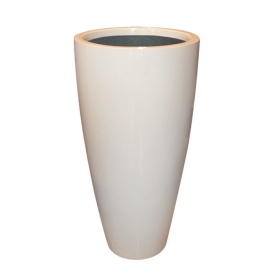 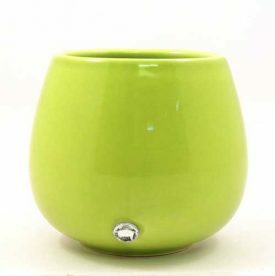 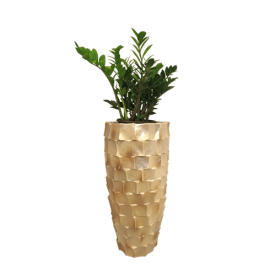 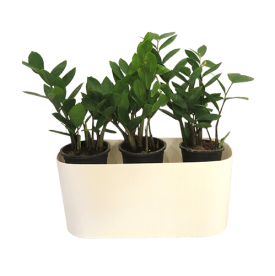 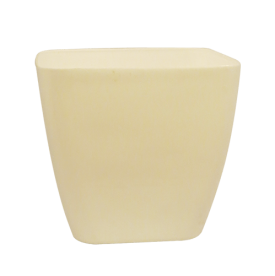 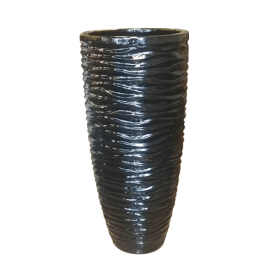 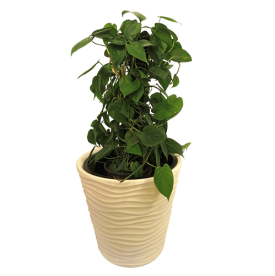 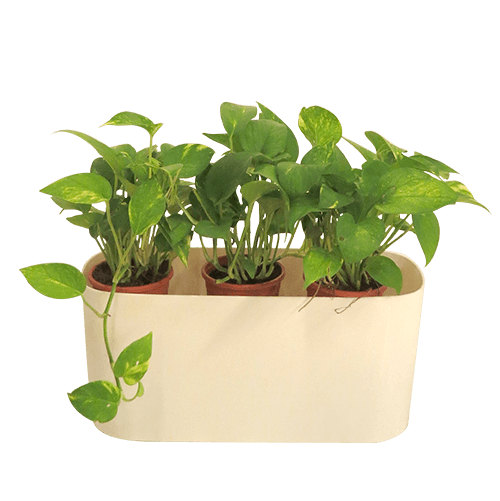 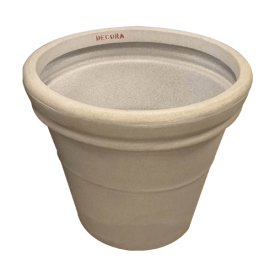 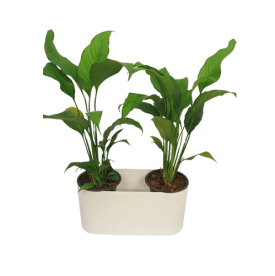 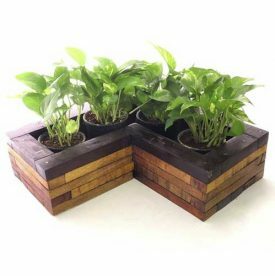 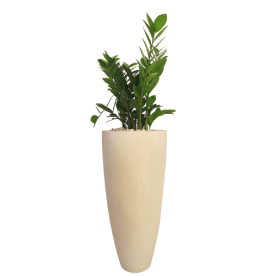 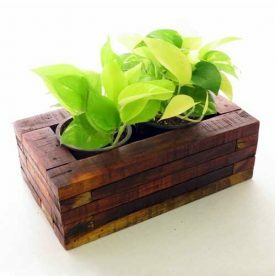 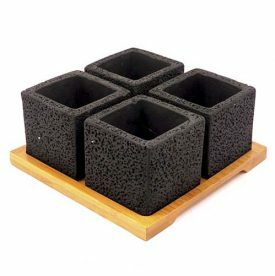 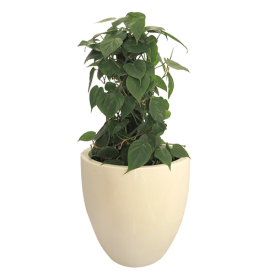 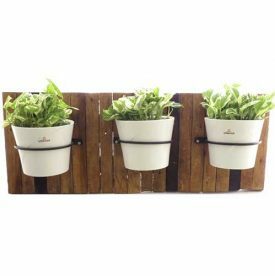 This beautiful planter is made of top quality plastic material, making them exceptionally durable. 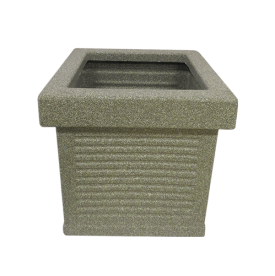 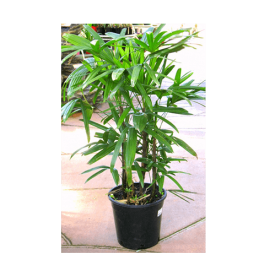 It is the perfect item for either indoor or outdoor use. 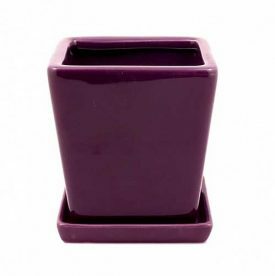 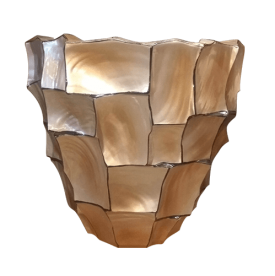 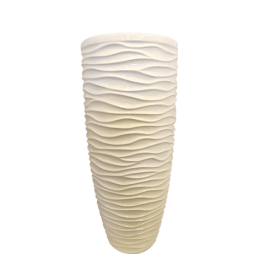 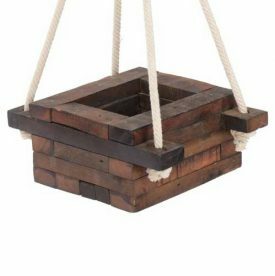 The shape and size of this item allows you to place it just about anywhere around the home or office, either indoors or outdoors.